I had an amazing time teaching at this years Edinburgh Harp Festival. My course in Scottish Music from the Islands went really well. As well as learning tunes from Orkney, Shetland and Skye, participants enjoyed some island produce – cheese, oatcakes, fudge and puffin poo! Thanks to all the lovely people who came along to learn new tunes. 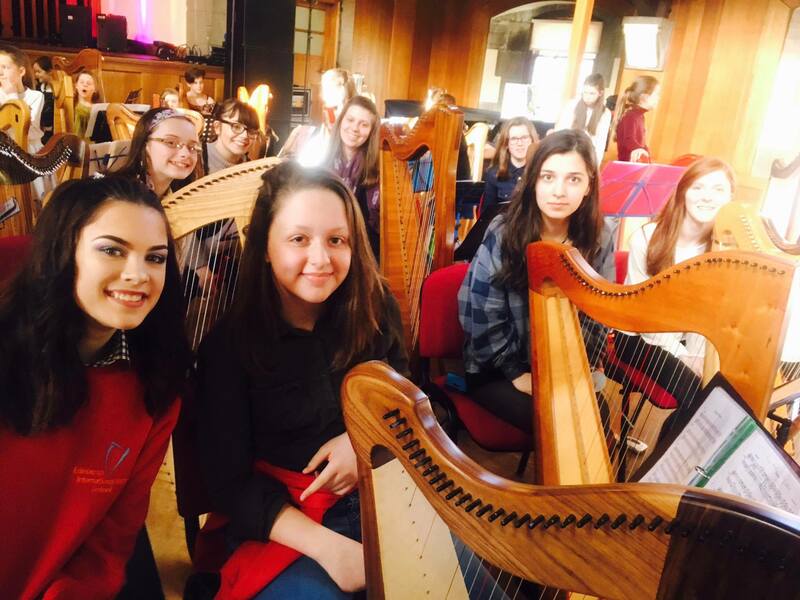 I was also an extremely proud teacher as a group of my students from the Junior Conservatoire took part in the biggest selling concert of the festival, The Magic of the Harp. As well as playing with another 60 young harpists they performed a solo slot in the middle. Well done girls!